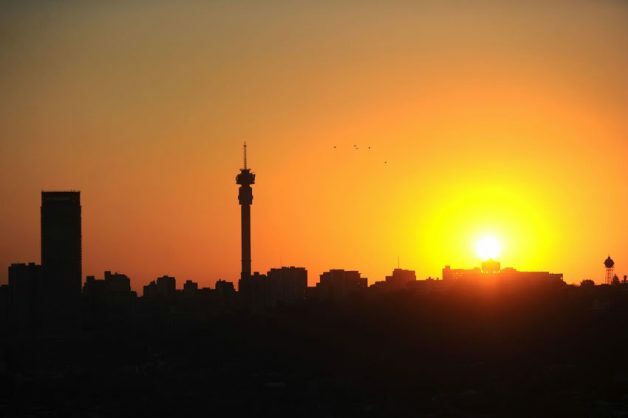 The City of Joburg is losing up to R200 million daily in revenue as load shedding causes massive damage to municipal infrastructure. Load shedding is causing massive damage to municipal infrastructure, leading to longer blackouts than scheduled. Joburg Metro, which is the country’s biggest electricity user, is particularly hard hit, according to the member of mayoral committee (MMC) for environment and infrastructure services, Nico de Jager. He estimated the City of Joburg’s loss of revenue during load shedding at R210 million a day. Over and above the revenue loss, the city was coughing up tens of thousands daily repairing infrastructure that is damaged by the surges of electricity which passes through the system after every bout of load shedding. He said the extent of the damage could run into millions. “The city’s infrastructure was never designed for load shedding,” said De Jager. “Every time the power has to be restarted, it causes a massive upsurge and the impact on the infrastructure is so severe it literally melts the cables. Another reason why residents are experiencing longer blackouts than scheduled was because of the scale of demand in Johannesburg – about 10% of the country’s usage – the city has had to extend scheduled load shedding by at least an hour per session to minimise the damage caused by blackouts. Energy consultant Ted Blom warned that Johannesburg’s plight was just a microcosm of how much infrastructure damage could be caused by this year’s load shedding crisis. “Transformers are not made to be switched on and off. According to Blom, a transformer such as the one which blew in Johannesburg yesterday, causing the blackout in the city’s northern suburbs, could cost R100 million to replace, while smaller ones cost at least R20 million. A large section of the city’s northern suburbs were exposed to an unscheduled blackout due to a fault in Eskom infrastructure. “A high-voltage Eskom power line feeding most of City Power’s substations in the north of Johannesburg has tripped, causing a major outage in the northern areas, including parts of Midrand,” the City announced on Twitter. A look at City Power’s official Twitter page feed paints a picture of a chaotic few days, during which scheduled load shedding would be followed by technical faults at substations, leading to more hours in the dark than originally scheduled. This situation is expected to become the norm in other municipalities, which simply compounds the electricity crisis and associated costs.